My daughter needs a new set, so this is for her. 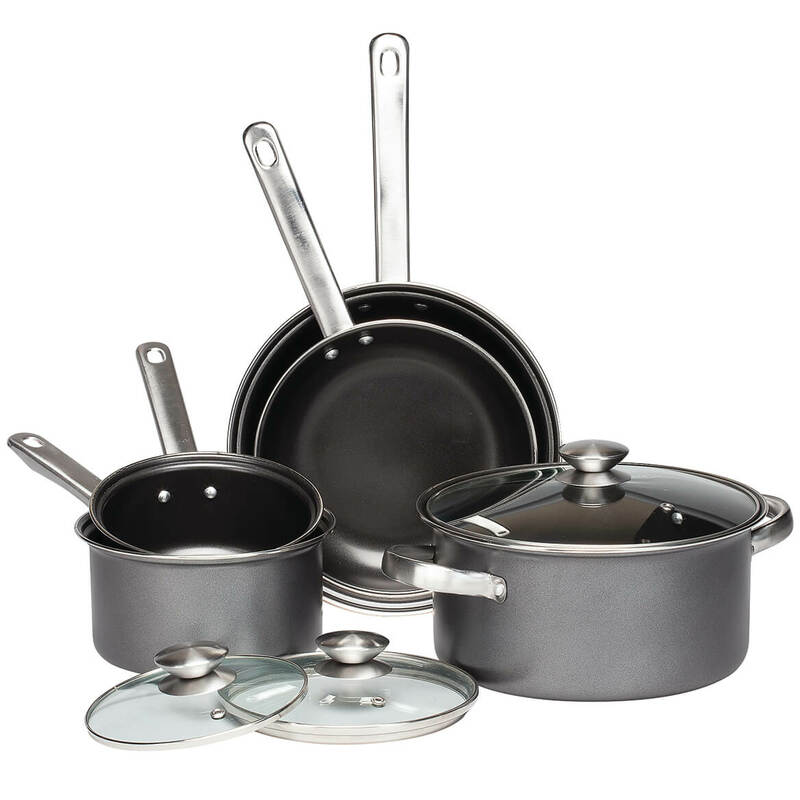 are these compatable with induction cooking? BEST ANSWER: Thank you for your question. Yes the cookware is induction safe. We hope this information will be of help to you.